Below is a Cogswell and Harrison in the fairly rare .475 straight 3 1/4". 25-inch barrels, sidelock, non ejector. 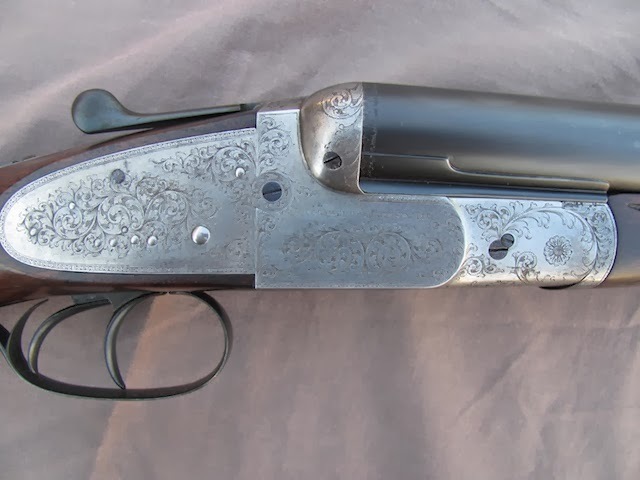 Another fine rifle in the city of Katherine. 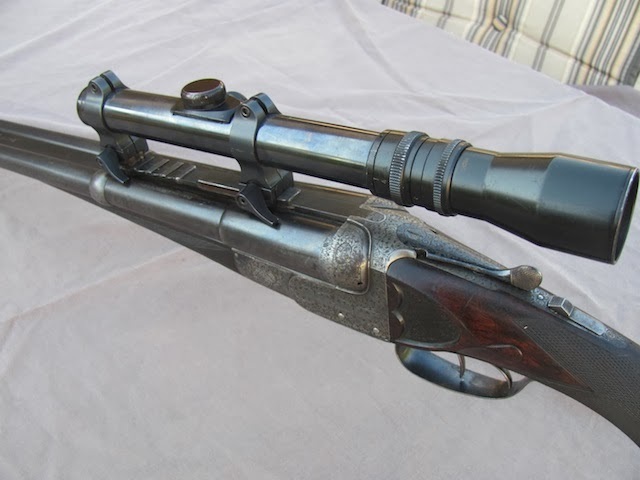 A .256 with 25-inch barrels and a 1.5-4x German scope is on this Cogswell and Harrison double.